Hewlett-Packard has been at the cutting edge of innovation for decades. In 1984, they released the first ever laser printer, which had the ability for users to replace the all-in-one inkjet cartridge for the first time. Going way back to 1966, before consumer PCs or printers were even a concept, HP also developed the first commercially available LED light. See how HP’s first laser printer compares to the modern equivalent, as well as some of their other significant inventions from years gone by. Despite weighing nearly as much as a 4×4 wheel and able to print about as fast as a sloth moves, the LaserJet was way ahead of its competition in 1984. How does the modern-day equivalent, the HP LaserJet Pro M452nw, compare? As opposed to printing black and white text and graphics at 300 dots-per-inch (dpi), the HP LaserJet Pro M452nw can do that in colour at 600dpi. The original laser printer could only print at full resolution on one eighth of a page too. The HP LaserJet Pro M452nw prints at 27 pages-per-minute, which is significantly faster than the 1984 LaserJet’s 8 pages-per-minute speed. It also weighs about half of the first LaserJet. This early computer of the late 1960s was one of the first of its kind to be sold to the public. The 16-bit computer weighing more than 100kg was originally designed to control instruments in factories. Crucially, it could be used in a variety of temperatures and conditions, which set itself apart from the competition. Back then it was $22,000 US. In Australian dollars, that would be more than $320,000 now. 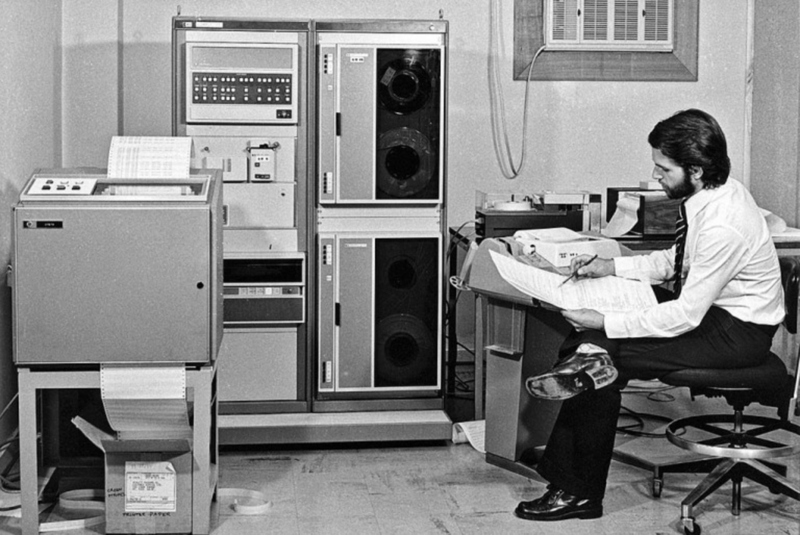 HP continued their innovative approach with the release of the HP-35 in 1971. The pocket-sized calculator came with trigonometric and exponential functions. Its portable and compact construction lended itself to being taken virtually anywhere, including out of the Earth’s atmosphere. In 1972, it became the first scientific calculator to fly into space. 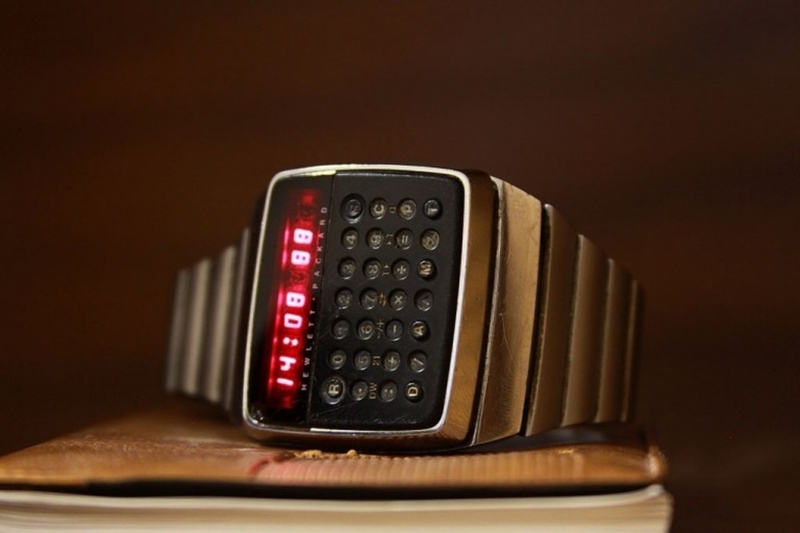 Marketed for the intelligentsia of the time, this digital watch was only sold between 1977 and 1979. It featured seven LEDs to power the display, which was almost immediately superseded by the cheaper LCD displays of competing Japanese manufacturers. Later, however, it would become a highly desirable collector’s item and can now be bought anywhere between $2,000 and $4,000 in good condition. 3D printing has very much become the frontier technology of the modern era but remains a geeky toy for most consumers. It is also notoriously slow to create 3D printed objects. HP invented a multi-agent printing process, where the fusing and detailing agents react to a thermal catalyst to precisely create the components over a large surface area. The sky is now the limits for HP’s presence in the growing 3D printing market.